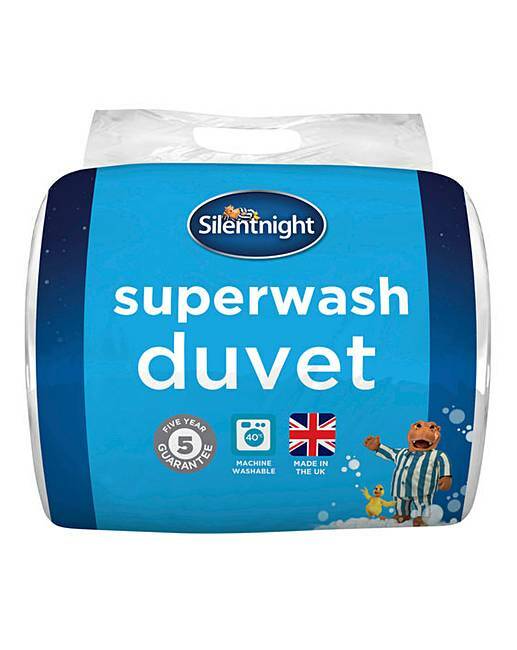 Silentnight Superwash 10.5 duvet offers super hygiene and comfort. Soft hollowfibre filling for extreme comfort and optimum performance. 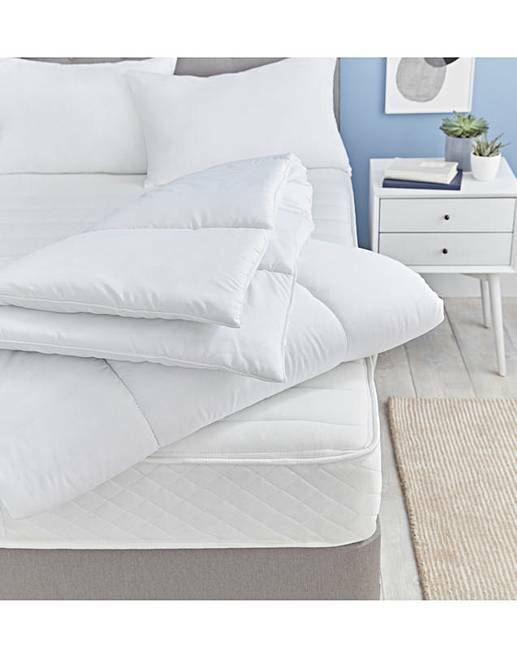 Warm and breathable for an excellent night's sleep.